Choose between a rubber sole or soft suede sole. Lovingly handcrafted, these suede and sheepskin classics will give faithful service for many years. 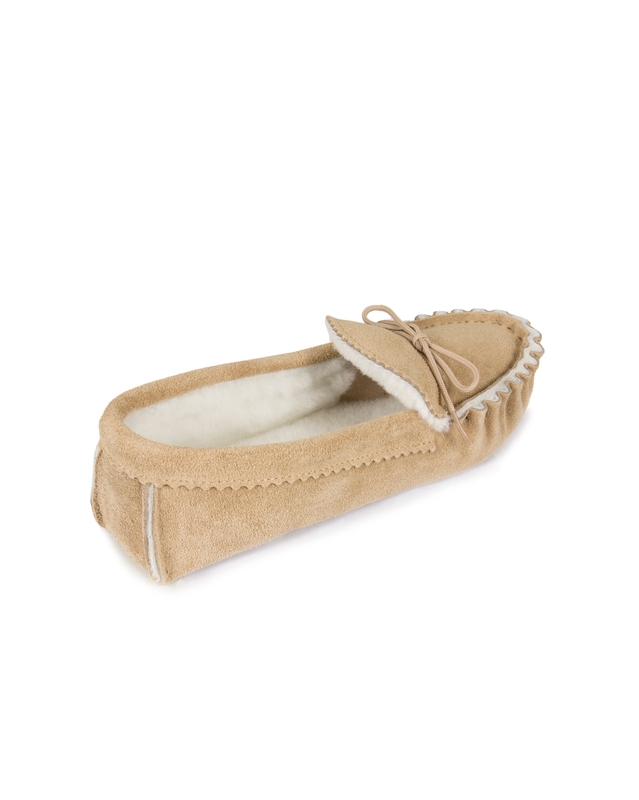 We also offer a Lounger style which has a deep sheepskin collar. These are also available in Men's sizes. Ordered as a Christmas present, but I ordered the wrong size. Returned them and reordered, with a request to delay delivery until early March because we were away in New Zealand for Jan and Feb. All requests dealt with quickly and politely, and the slippers arrived a couple of days after our return. Perfect service; and the slippers have been worn every day since. Great company. 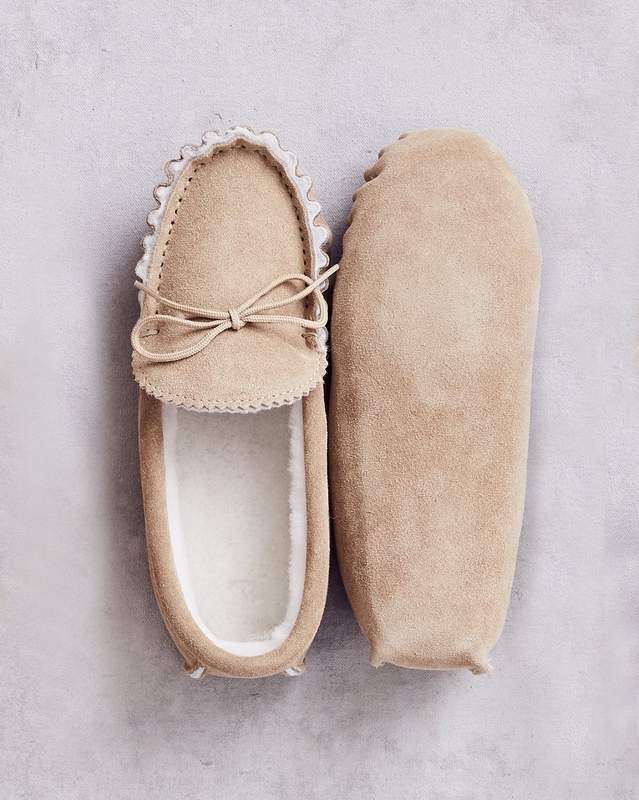 I decided I would treat myself to another pair of these incredibly comfortable slippers which I wear every day as mine were getting a little bit scruffy and discovered that I last ordered them EIGHT years ago, excellent value. The soft sole quite quickly hardens and is fine for taking the rubbish out etc as long as it's not wet. I would recommend them unreservedly. My only request is that it would be nice to have a choice of colour. They arrived very promptly and my wife is very pleased with them. Much better than other slippers she has had! Gorgeous slippers, soft and warm. I think this is my 3rd pair.